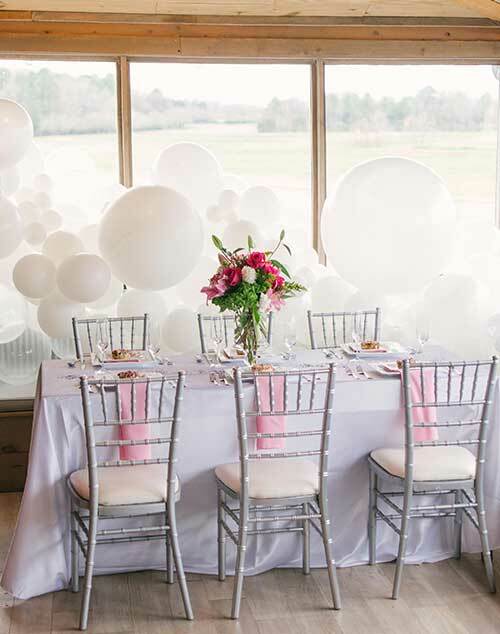 Magnolia Rental & Sales is your one-stop-shop for all of your party rental needs in North Mississippi. 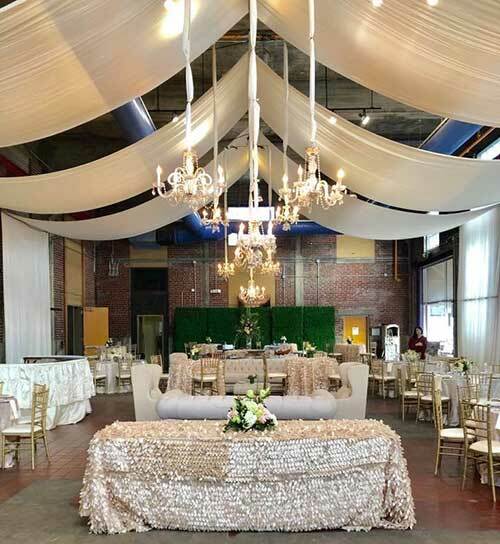 From backyard BBQs to the most elegant weddings, we strive to enhance any event with a wide variety of items to rent. We are steadily expanding and improving our collection of specialty linens, glassware, fine china, and games, so there is always something for everyone. 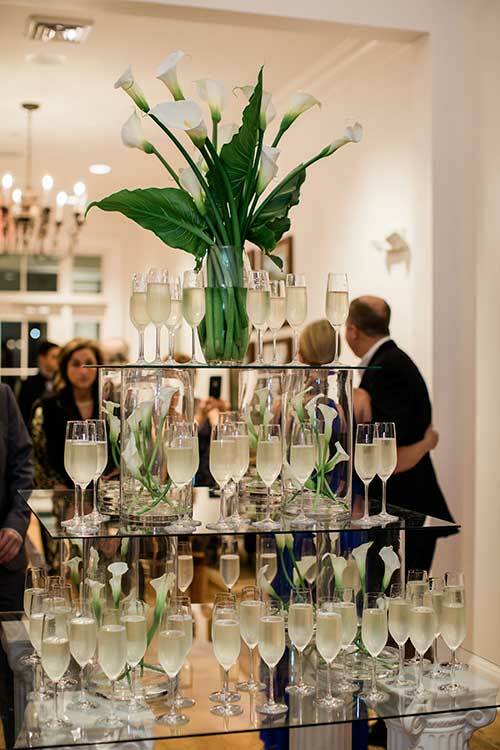 To request an online quote about our party rental, add items to your cart and submit at checkout.